Being a member of FairTrades requires us to uphold, follow and endorse the association’s high standards of customer service, as said in the Home Owners Charter. 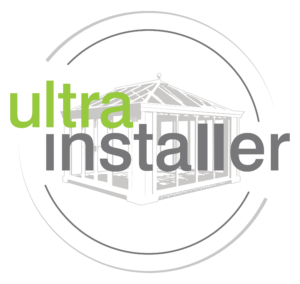 All members are vetted and expected to offer insurance backed guarantees which cover their workmanship. FairTrades Association Members Have Been Homeowners’ First Choice for 30 years! For the past 30 years, the FairTrades association has been promoting recommended double glazing firms to homeowners from their fully accredited business directory of registered double glazing companies and local home improvement professionals. 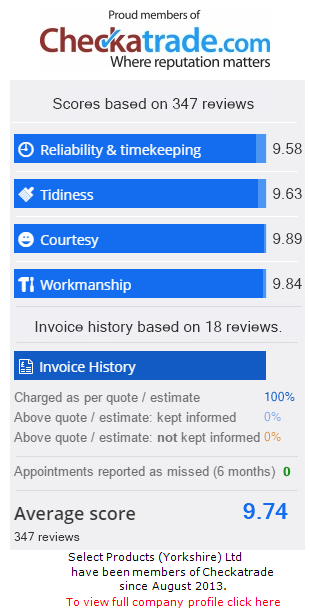 FairTrades: A survey done on our data in 2012 showed that on average 91% of homeowners who employed a member of ours for home improvements would not only use that member again but also recommend them to friends.